In 2014, SMEs (including micro-firms) represented 17% of intramural business enterprise R&D expenditure (BERD), over half of which was invested in the service sector. Large enterprises, which accounted for 58% of BERD, focused three quarters of their R&D efforts in the high and medium-high technology industries. 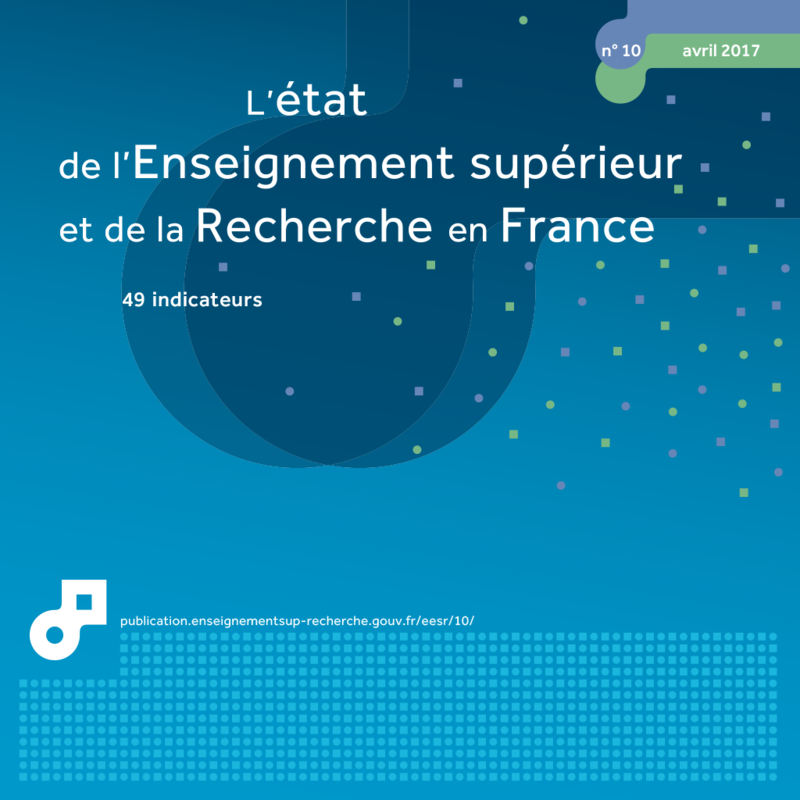 Total intramural expenditure on R&D (BERD) of enterprises with establishments in France amounted to €31.1 billion in 2014 (table 28.01). Large companies were responsible for the majority of this expenditure (57%), while intermediate-sized enterprises (entreprises de taille intermédiaire – ETI) accounted for one quarter. SMEs (including micro-enterprises (MICs)) that are active in R&D, are the category of company that devotes the largest share of its turnover to R&D (7% versus 3% For all R&D companies). In comparison with their intramural expenditure on R&D, SMEs offered more jobs in this area: they accounted for 17% of BERD, with 24% of R&D personnel. In 2014, R&D accounted for 248,050 full-time equivalent (FTE) jobs in businesses, 66% of which were R&D research or engineering positions. The proportion of researchers and engineers in businesses' R&D workforces was slightly higher in all SMEs (67%) than in intermediate-sized enterprises and large enterprises (63% and 66% respectively) (chart chart 28.02). SMEs and intermediate-sized enterprises active in R&D exported more proportionally more than those that do not do R&D. Respectively, 31% and 34% of their turnover came from export, compared to 10% and 21% on average for all SMEs and ETIs (chart 28.03). Large firms that carry out R&D work do not export more than those that do not. The R&D work carried out by SMEs was largely devoted to the service sector: micro-enterprises invested three quarters and SMEs (excluding micro-enterprises) half of their GERD in this area (chart 28.04). As a result, while SMEs (including MICs) account for only 17% of BERD, they account for almost half of the R & D expenditures of firms that are devoted to services. Nevertheless, these service activities are linked to industrial activities: these are activities that are outsourced by the industry. Thus, SMEs (including MIC) devote a quarter of their R&D expenditure to specialized, scientific and technical activities. Conversely, 43% of R&D expenditure by large enterprises went towards high technology industries (10% for pharmaceutical industry, manufacture of computer, electronic and optical products for 14% and 19% for manufacture of air and spacecraft) and 32% went to medium to high technology industries. Three-quarters of R&D expenditure by intermediate-sized enterprises was industrial, but less specialised. Direct public funding for R&D (excluding tax relief and measures to reduce social security contributions) in the form of public subsidies and government contracts rose to €2.5 billion in 2014. Large enterprises received 66% of this total (chart 28.05), intermediate-sized enterprises 10% and SMEs 23%. There was therefore less of a focus on direct funding for intermediate-sized enterprises in relation to their R&D expenditure. SME GERD accounts for 17% of all business GERD. R&D extramural expenditure (DERD) by SMEs represents 8% of total DERD. SMEs receive 23% of all direct public funding to finance their R&D work.